In the 1930s, which of these countries built an analog computer that ran on water? 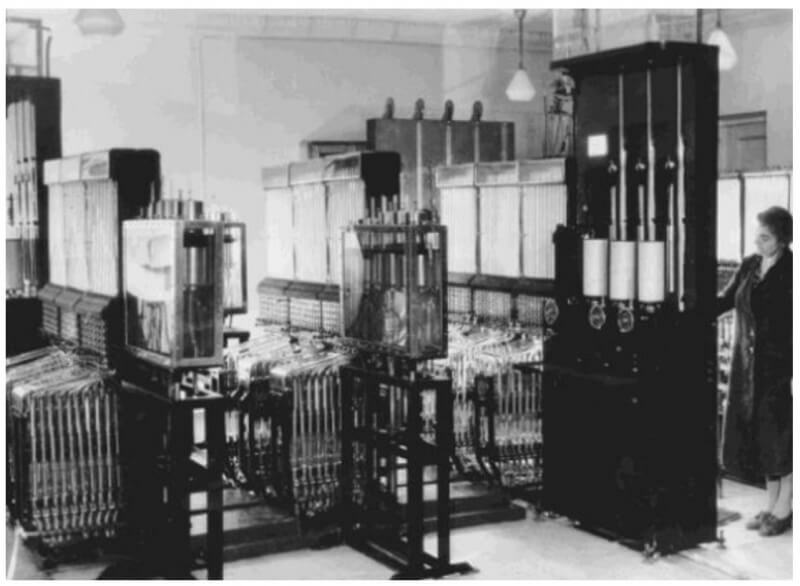 Built by Vladimir Lukyanov in 1936, the "Water Integrator" solved partial differential equations using a series of tanks, tubes and pumps to manipulate the flow of water. Solutions were found by there being a given measurement of water in certain tubes. The device was originally created to solve problems with cracking concrete, but it went on to inspire systems using the same technology across fields including geology, metallurgy, thermal physics and rocket engineering. Today the Water Integrator can be viewed at Moscow's Polytechnic Museum.